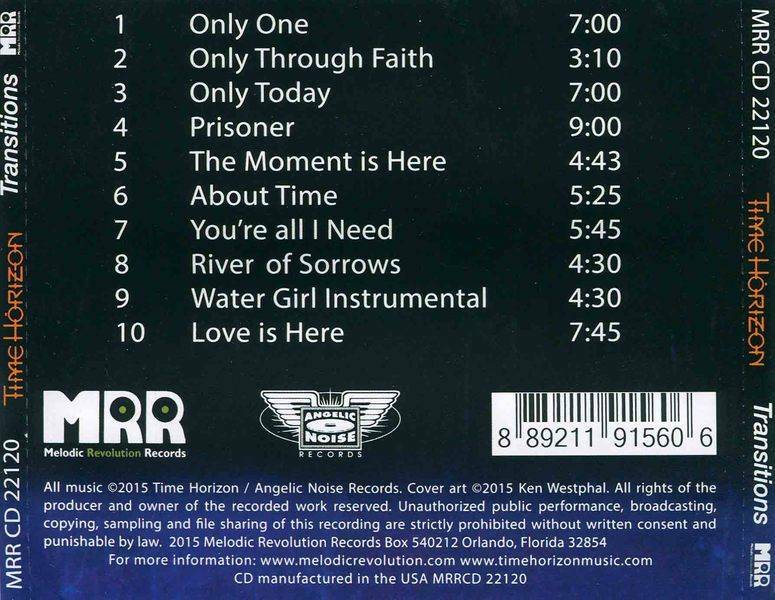 Time Horizon is an AOR Christian Progressive Rock Band with hook laden and odd meter time signatures thrown in. Emphasis on balance between instrumentation, vocal melodies and catchy rhythmic song structures. Time Horizon has songs influenced from the epic bands of timeless classics, yet maintained an identifiably unique approach.The Band started out as a bunch of friends writing music together and grew from there.. Ralph Otteson had played in a band called “Iron Clay Poets” during the mid 90′s. They played around the Central Valley of California for a few years and finally recorded an Album, however the album was never released after being finished due to the disbanding of the members. It was through mixing this album with the help of Bruce Gaetke that brought together what would become the origins of Time Horizon.Steve Gourely joined in during the recording sessions playing bass. With all but two songs completed, Steve decided to return to Cambodia where he continues his work helping to protect women and children in human rights issues. Dave DIckerson left the band before the release of the album to work with other musicians as did Bruce Gaetke. it appeared to Ralph after a second attempt to release an album, that this one too would end up not being finished and available to the public.The 1st album “Living Water” After a year had passed Ralph decided to finish the album by funding the project, forming his own label and music production company Angelic Noise and dedicating the first production run of 1000 CDs to help people in third world countries by raising funds for clean water. He shared this vision with Bruce Gaetke, who returned to help with the release and perform in support concert shows. Ralph chose to partner with Living Water International, hence the name of the first album. 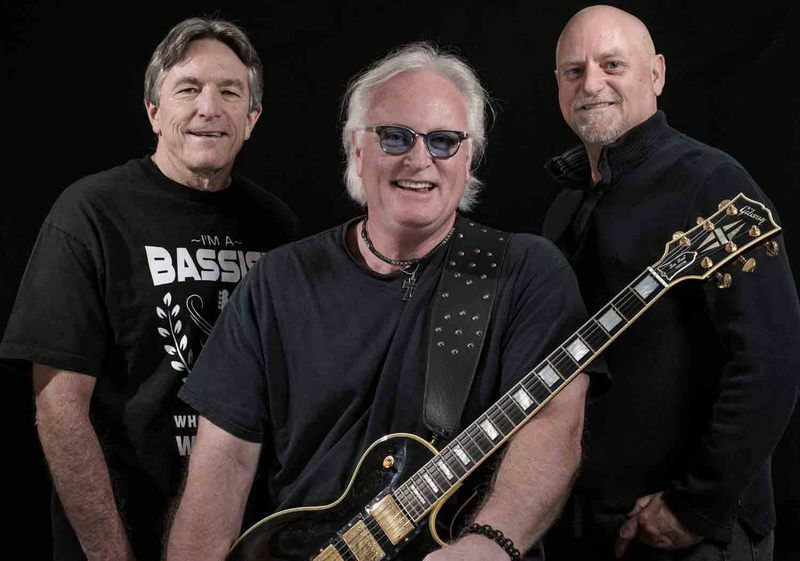 Time Horizon continues to be committed to helping the thirsty around the world.Before the release of “Living Water”, Ralph looked to his long time friend Allen White to fill the role as bass player and to play the album in Live concert. Allen had played bass in a band with Ralph called One-Eighty all throughout the 80′s. The need to find two guitarists to cover the guitar parts became evident and they found Dave Miller to play most of the lead parts. 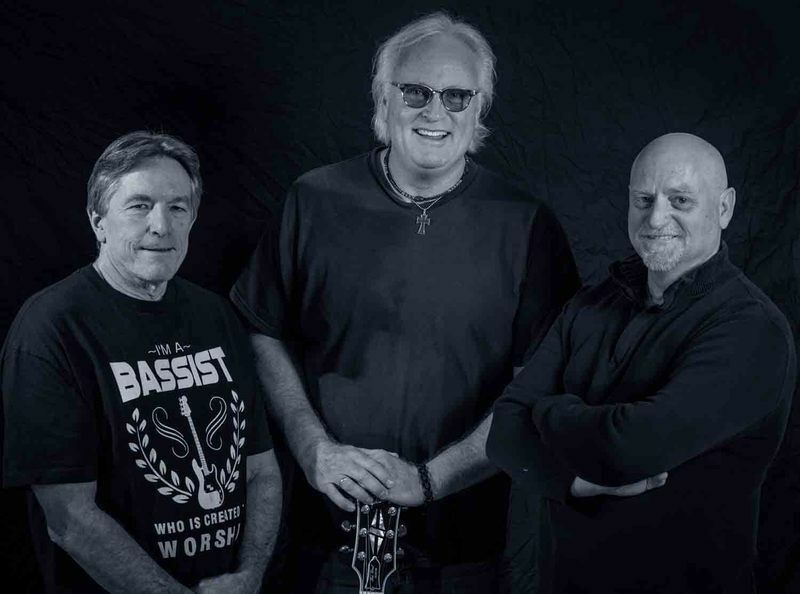 The search for the second guitarist resulted with the addition of Rick Hunt, just weeks before the first scheduled CD release concert. After only three shows, Rick had to leave because of major surgery he needed, and they were able to play one last show with the help of Jeff Garner and wait for Ricks recovery.The 2nd Album “Transitions” During the waiting period, work on the second album began. Rick never ended up returning and Jeff ended up attending some of the writing sessions for a portion of the album. The band knew they were capable of more and desired to raise the bar on the next one so they brought in the support of Billy Sherwood to help in production and mixing the songs. After mixing the first few songs Bruce informed the band he would have to leave the project to attend to his family. Jeff was out as well, so now, yet again, another album project was in danger of collapse.Ralph went to friend Lang Bliss, a session and touring drummer in Nashville, to provide the needed drum tracks in which he did in a mighty way. Lang has recorded and toured with many of the top artists associated with the Christian Music labels of Nashville. David Wallimann was chosen to provide guitar tracks because his style of playing would fit perfectly with what had already been written. His work with Glass Hammer and Dweezil Zappa is an indication of his level of musicianship. To provide lead vocal, Ralph and Allen recruited the help of Rich Reif who sang with 180 back in earlier times. With the final song to finish, and after a long search to find the vocals for a Kansas like tune, Ken Westphal suggested we call Jake Livgren who had sung with his uncle Kerry in the band Proto Kaw. That was exactly the right call and the album was complete. Billy Sherwood wanted to see the production all the way through the mastering phase, so he brought it to Grammy nominated mastering engineer, Maor Appelbaum. The album was named “Transitions”, because it is a transitional album from what was, into what it could be and now it is ready to take flight. An AOR hook laden background with progressive odd meter time signatures thrown in. Emphasis on balance between instrumentation, vocal melodies and catchy rhythmic song structures. 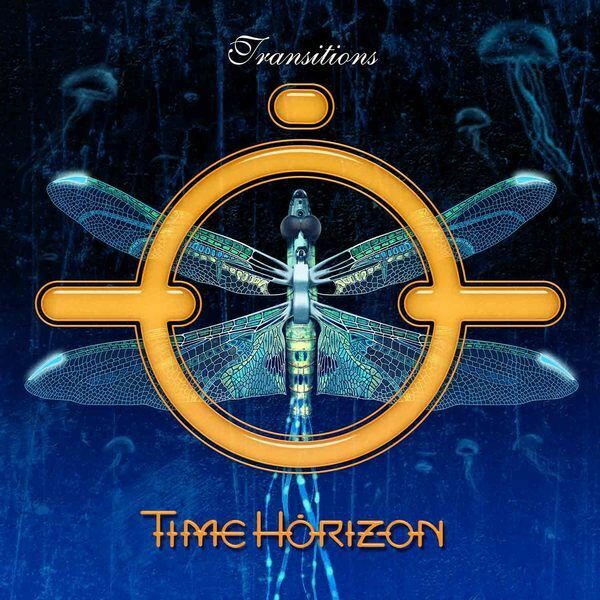 Time Horizon has songs influenced from the epic bands of timeless classics, yet maintained an identifiably unique approach. Each song on an album has its own characteristic blend, but yet retains a cohesive flow in the music as a whole. Dave Miller (Lead, Rhythm and Acoustic Guitars).